Our technicians have experience in residential, commercial and industrial plumbing. They will use their experience to determine the cause of a leak by inspecting piping, fixtures and appliances to locate the issue. They’ll carefully remove water damaged sections of drywall, or cause as little damage as necessary to be able to identify and properly repair the plumbing system to ensure longevity. We always use the best products on the market to preform repairs, as we are known for our high-quality workmanship and will treat your home or office with as much care as we would our own! 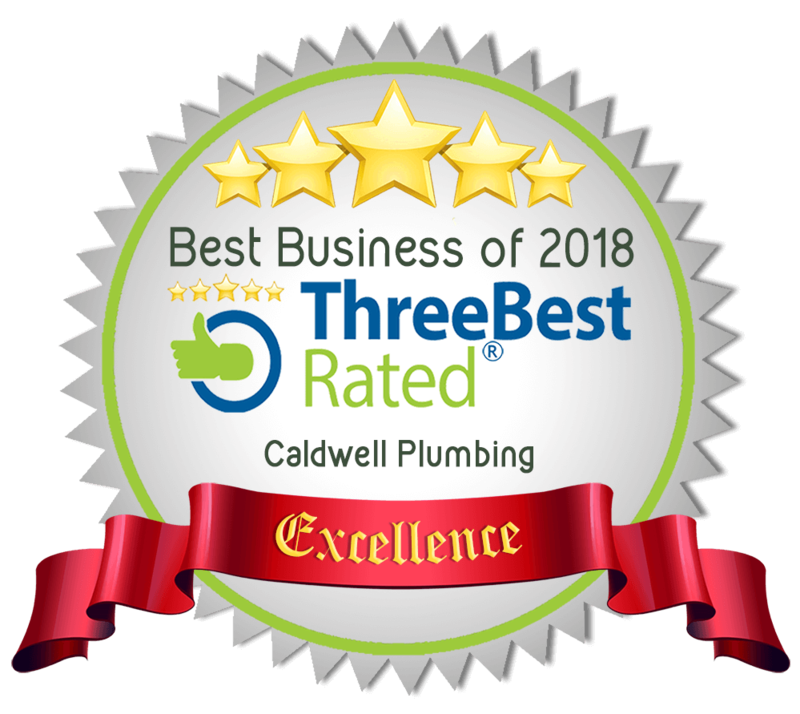 Rest assured, Caldwell Plumbing has your best interest at heart. What to do if you find a leak in a drain line. 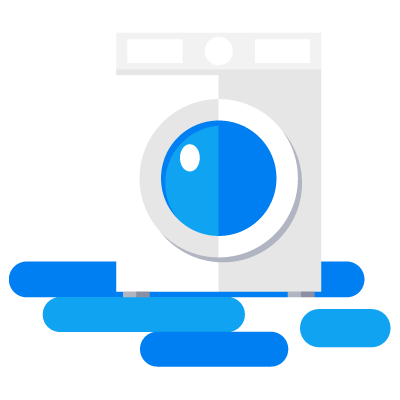 Although sometimes it can be tricky to tell, try to identify what fixture or appliance is discharging into that sanitary drain line and stop using that fixture or bathroom group until we are able too complete a repair. Remember the bigger the drain the more that drains into it. What to do if you find a leak in a water line. Shut the water off to your home. 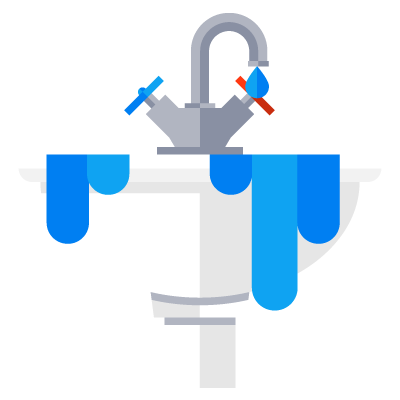 Every building has a main water shut off valve which is often located in line with a water meter near your hot water tank. Wrap towels around the damaged section of pipe and place a bucket under it to contain the flow. Take pictures of the leak and the area in question for your own documentation in case an insurance claim is to be made. Keep the damaged section of pipe after its been cut out and repaired as proof. Place fans around the area to dry any moisture and to prevent mold from growing. Call Caldwell Plumbing to repair the damage and assess why the pipe started to leak. 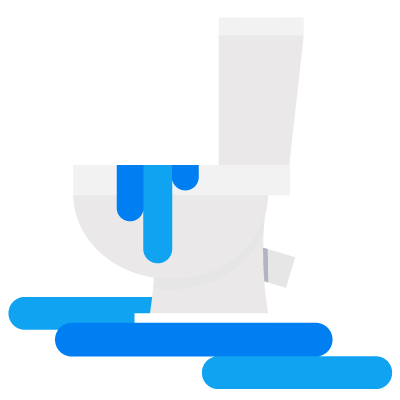 Our staff will determine the cause of the leak and recommend any measures necessary to prevent future issues in your home or office.